In case you somehow missed the *biggest event of the year,* REI dividends hit our collective accounts on March 7. 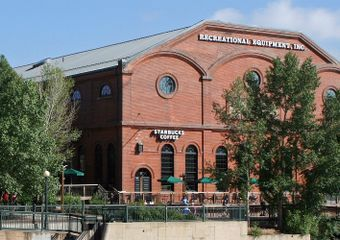 Each year in conjunction with this hallowed event, REI offers a Member Rewards event. From March 22 until April 8, members can save 20% on one full-price item and an extra 20% off one REI Outlet item. 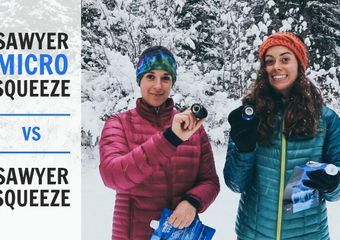 Just use the code MEMPERK2019 at checkout, and the savings are yours. Not sure how to find your dividend? Here you go. The Trek’s editorial staff is just as excited as you are about the dividends. Here’s what we’re planning to throw the money toward, both for full-price items and REI Outlet items. Here it is! This sleeping pad is the newest member of the NeoAir family, and weighs in at a sparse 8.8 ounces. It has an R-value of 2, inflates to two inches, and yes, it is quieter than the original NeoAir. As with any high-end ultralight piece of gear, be sure to treat it with care and avoid sharp objects and laying it out on bare ground. 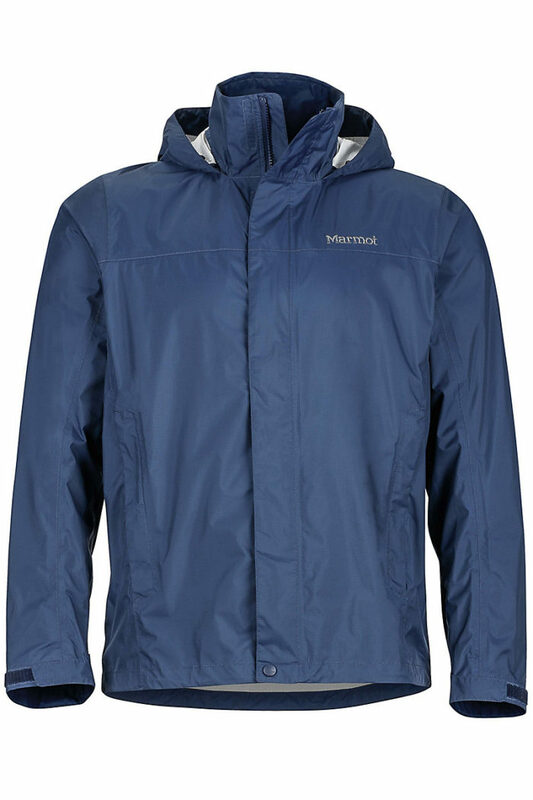 This jacket is already on clearance in the REI Outlet, and is a good ol’ spot to slap down that Outlet discount code. It’s a simple, no-frills jacket that gets the job done. It stays put under a hip belt, is a reasonably low weight at 11 ounces, and this version is updated with a more breathable face fabric. Get a fat dividend this year? 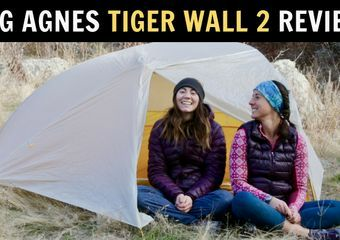 Snag Big Agnes’s newest freestanding backpacking tent. Taking 20% off this bad boy means you’ll save $80. 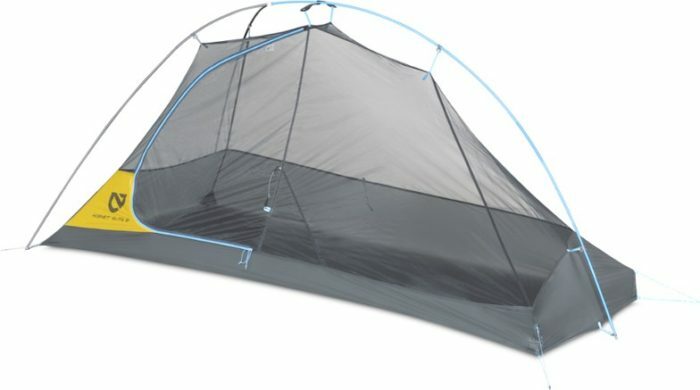 Multiple interior pockets, two doors and two vestibules, and a fast setup puts this toward the top of our list for universally appealing backpacking tents. Average boil time is three minutes, the stove weighs just 2.5 ounces, and it’s reliable in pretty much any condition you can think of. 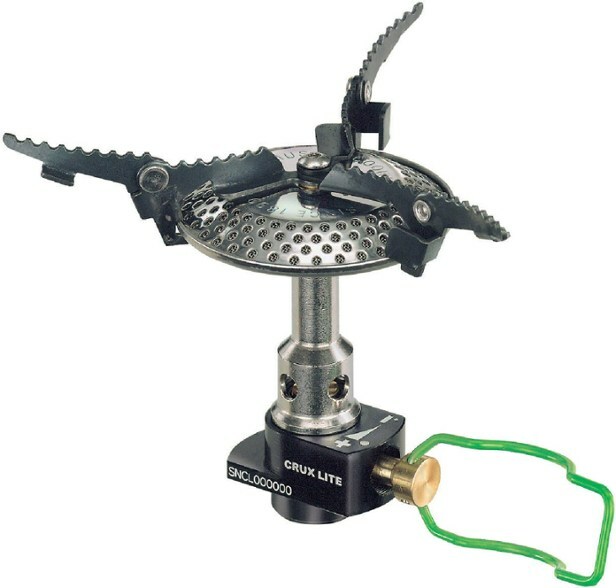 This stove is right in line with other lightweight backpacking stoves, but we like the larger platform (burner) to better hold larger pots and cooking implements. If you’ve never spilled your ramen after a long day on the trail, you haven’t known sadness. 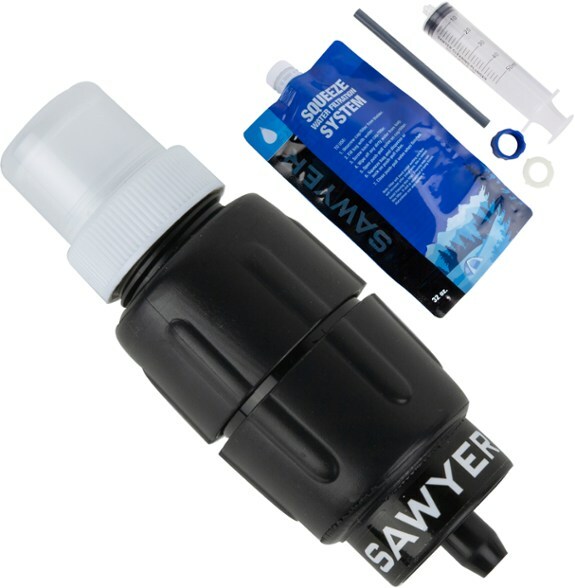 This update to the Sawyer Original has the same flow rate in a more compact size and lighter weight. We gave this a thorough test over the past season, and are big fans. The Micro uses the same hollow fiber technology that the OG and the Mini use, so just be careful not to let it freeze. 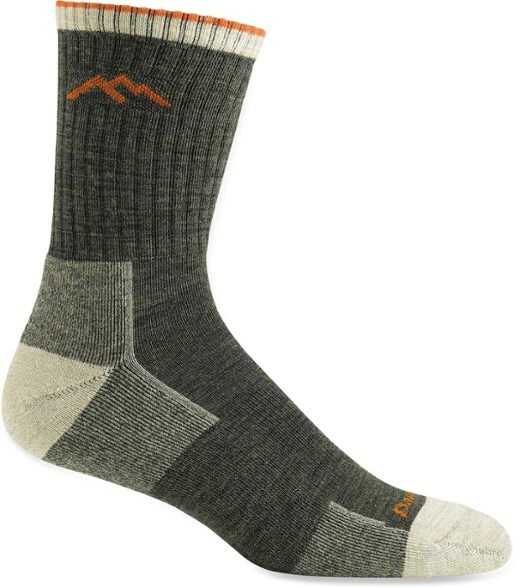 Spending your dividend on socks isn’t the sexiest thing in the world, but neither is thru-hiking, and if you’re on this site, you probably need both in your life. We are continually impressed with Darn Tough’s solid construction, amazing warranty and customer service, and the fact that our blisters are few and far between when we wear these bad boys. 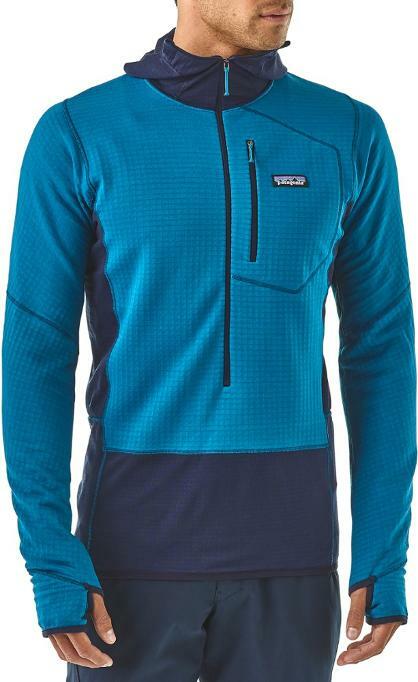 The price tag isn’t cheap, but you’re not going to find a better mid-layer. Ladies version here. Altra is dominating in the thru-hiking world. The model that most thru-hikers know is the Lone Peak. The Timp offers a larger toe box and a bigger mid sole, and is worthy of your precious feet. Men’s version here. 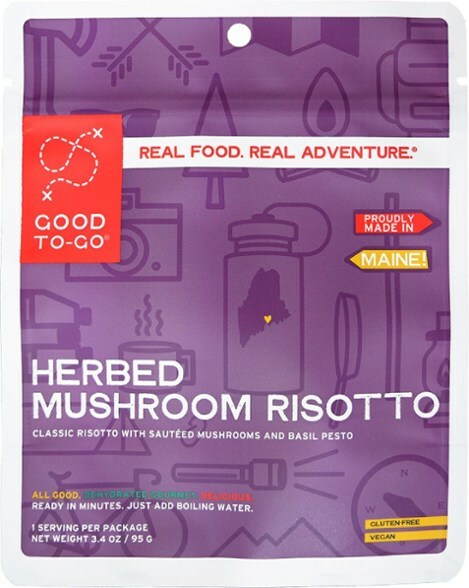 Good To-Go makes some of the healthiest backpacker meals out there. The herbed mushroom risotto is one of our favorites. Add a hunk of cheese to level this one up. If you’re going to take 20% off, make it count. This well-constructed, 1.5 lb. semi-freestanding tent is one of our favorites. 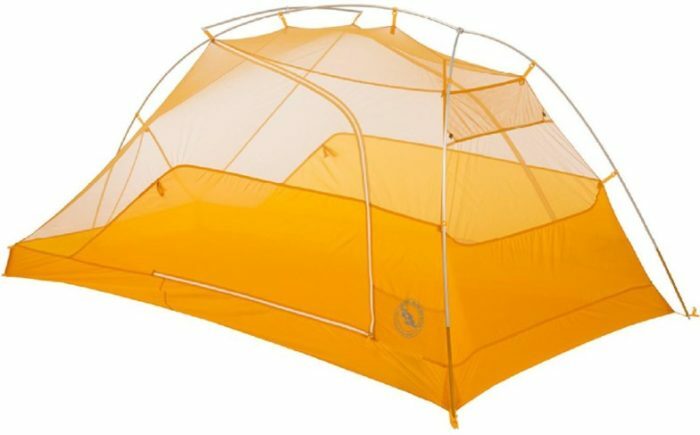 A similar setup to the popular Big Agnes Fly Creek with side entry. This one’s ready for the long haul. You know what’s cool? Properly burying that steaming pile of last night’s dinner. Don’t be that guy who kicks some leaves over their mess. Pack a trowel to ensure to ensure you can dig a proper cathole. Nine-hundred fill power Nikwax (hydrophobic) down. Music to our ears. 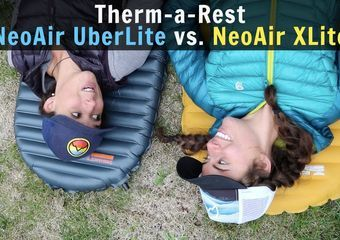 Therm-a-Rest has hit a home run with their latest sleeping bag and quilt offerings. If you’re looking for a high quality sleep system, pair your Xlite, Zlite, or Uberlite with a Hyperion or Vesper Quilt.